Digital Marketing has taken the advertisement industry by storm, and with a majority population online, it is here to stay. Long gone are the days of billboards, flyers, and other print advertisements. Pinterest? How do you even make money off of that?! I recommend doing good old fashioned market research by asking your customers to see where they hang out online to give you a good indicator on where to start. Want me to cut to the chase? It’s Facebook. Facebook is growing faster than ever, closing in on almost 2 billion active users per month. It’s not just a playground to see cat videos either; people are using it to keep in touch with friends and family, which means there are more people hanging out on it than ever before. On the business side, consumers are 50% more likely to engage with a business that is available on Facebook chat, bridging the gap between people who don’t want to call/email to find a solution. So how do you tap into this wealth of people? Again, how do you separate signal from noise in Facebook land? Throwing up some posts on your business page is a good way to engage with your current community, but it doesn’t bring cold traffic into your sales funnel (cold traffic refers to people who have never seen your brand). What if I told you there was a way to get your brand’s message and offer in front of a highly targeted group of people without them even searching for it? It’s almost too good to be true. Behold the power of… Facebook Advertisements! Facebook advertisements, unlike posts, do not have visibility restricted to only your friends. 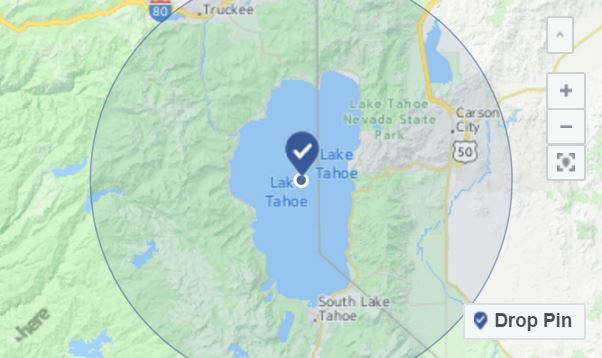 Ads work in a completely different way, appearing on the newsfeed of people who, say, recently traveled to your location within a 15-mile radius. Oh, and get this—you even restrict the ads to appear on their phone (because who travels with a laptop? ???? ). But you live in a popular tourist destination with so many different types of people visiting, many of who your ad won’t be relevant to. Think about the cost of putting up a billboard on that one highway that leads into your town. The cost includes the chance to get every set of eyeballs on your brand. What if you had a chance to vet who sees your ad and only pay for the people that are likely to be interested? Sounds impossible, right? A Facebook Advert’s true potential lies in interest-based targeting—putting your ad only in front of those who have a high likelihood of wanting what you’re selling based on what they like. We then layer this by combining it with people who are only traveling to your area. You own a kayak and SUP rental/tour shop. You put together some awesome drone shots of happy customers on the lake. You target everyone who has recently traveled to your location within a 15-mile radius. Then, cross this audience with those who like: REI, Patagonia, Arc Tery’x, Mountain Hardwear and GoPro. Let’s break this down a little more. Your audience is now narrowed down by people who like these outdoor brands, qualifying them as consumers who spend money on outdoor recreation. 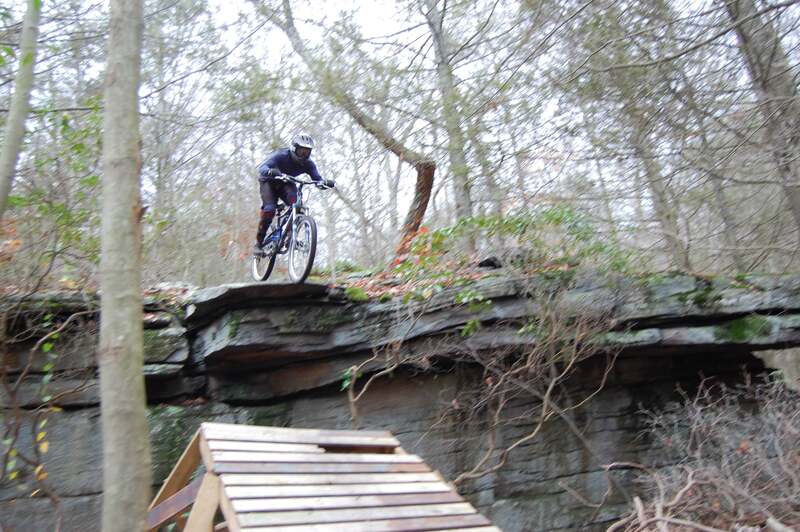 BTW, did I mention that I used to work for REI (as well a handful of ski resorts and bike shops)? 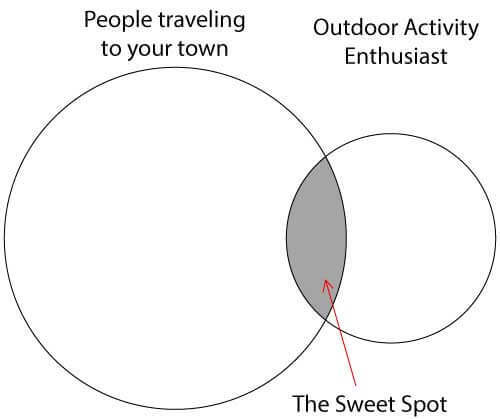 I’m a prime example of someone who spent a small fortune on outdoor gear and experiences that you’d be targeting to. The Budget—Getting down to Brass Tacks. You don’t need a bunch of cash to see the effectiveness of Facebook Ads. You can start to test your ad campaign with as little as $5/day. As soon as you start to get momentum, you’ll ramp up spending that reaches your ideal audience size. More spending, more people. If it’s not working, turn off the ad! Much better than spending money on a print ad, right? You get a lot of leeways deciding how your ad looks, what layout shape it takes, and what exactly it says. The objective here is to make an ad that doesn’t feel like an ad—it should mimic an entertaining post that you’d want to see on your own personal newsfeed. Plus, Facebook rewards advertisers with cheaper costs when they create a post that engages with users (likes, shares, and comments). I highly recommend investing in promotional video content for your ad. Have you ever noticed how there are so many more videos in your newsfeed on your phone than when surfing on the computer? If you want to be seen, use video. Boosting sales is all about how your service will greatly improve a person’s travel experience. A video showing what your customers are in for is by far the most cost-effective way to get the maximum screen time in front of interested faces. Even if you don’t have drone footage or a professional camera, it is a great idea to begin recording clips of everyday activities and customer experiences just with your smartphone. The emphasis is on content over quality of production. This is the easy part since you already use—or are about to implement—FareHarbor booking software to capture online reservations. Point your ad’s traffic directly to your booking page, where FareHarbor seamlessly collects their booking details and payment information. If you’re not using FareHarbor yet, I would LOVE to hear your obstacles preventing you from taking the leap. I’m not affiliated with FareHarbor at all, but I am a previous customer using their booking software to convert a bike shop’s pen-to-paper reservation system into a streamlined online process. After implementing FareHarbor, the bike shop made 10% more sales over the previous year after being in business for over a decade. Don’t just take my word for it; you can see the hundreds of clients that FareHarbor has worked for them through Capterra’s Review of FareHarbor. What I love most about FareHarbor is their customer service and support. 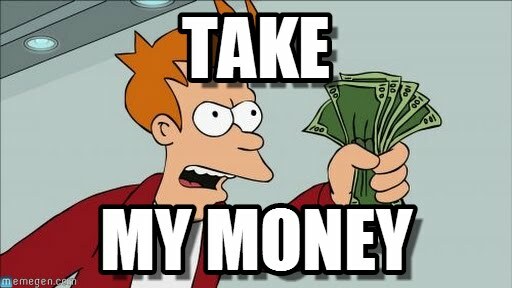 They’ll work with you 100% of the way to integrate your existing system onto their platform.Oh and guess what? They don’t charge a setup fee. No Risk, all the Reward. Oh and guess what? They don’t charge a setup fee and they’re commission-based. No subscription fees. No Risk, all the Reward. 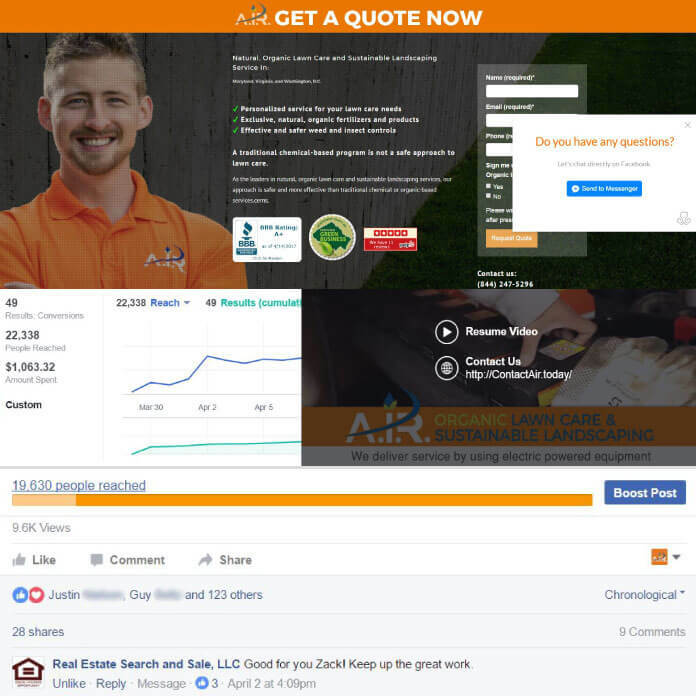 Please view my featured case study of how I blew up this local landscaper’s business using the exact strategy I mentioned here.